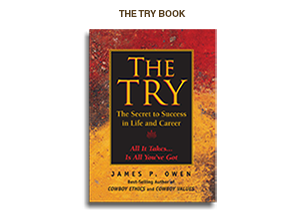 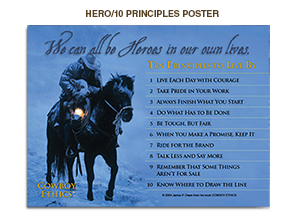 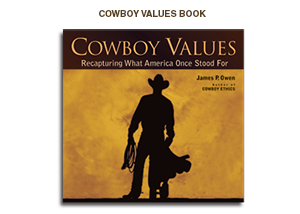 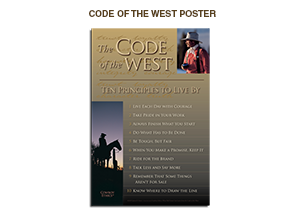 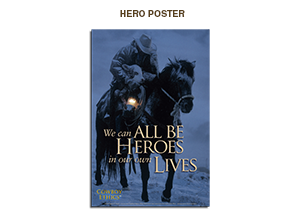 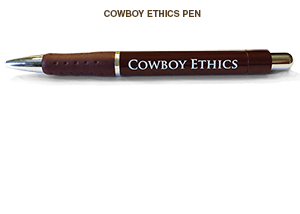 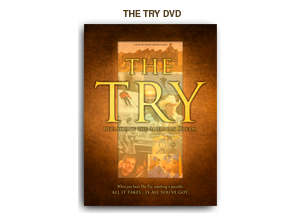 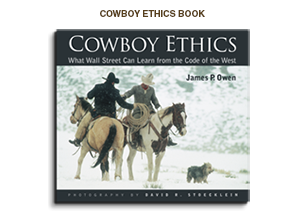 Jim Owen and the CENTER FOR COWBOY ETHICS AND LEADERSHIP have produced tools to inspire you, your friends and loved ones, and your organization as a whole. 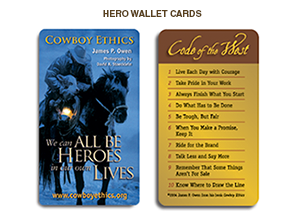 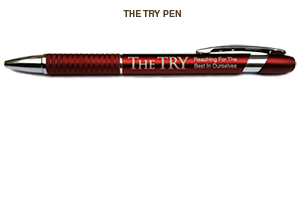 The books, films, posters, pens and wallet cards we offer here can be purchased through our third-party vendors, or through the CENTER with a tax-deductible donation. 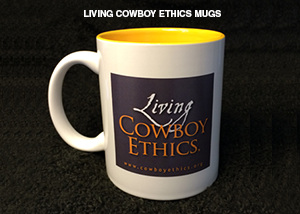 These items make great gifts. 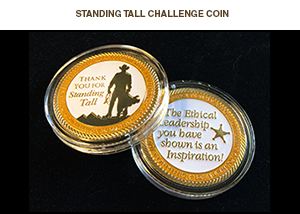 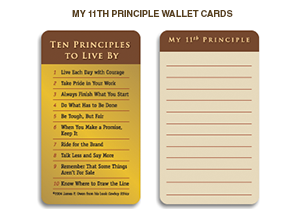 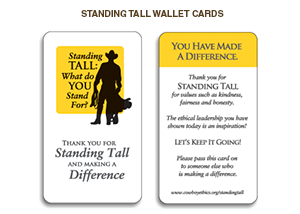 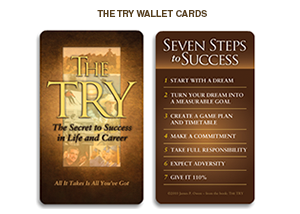 They also provide powerful reminders to help us stand tall in our lives, businesses, and communities.